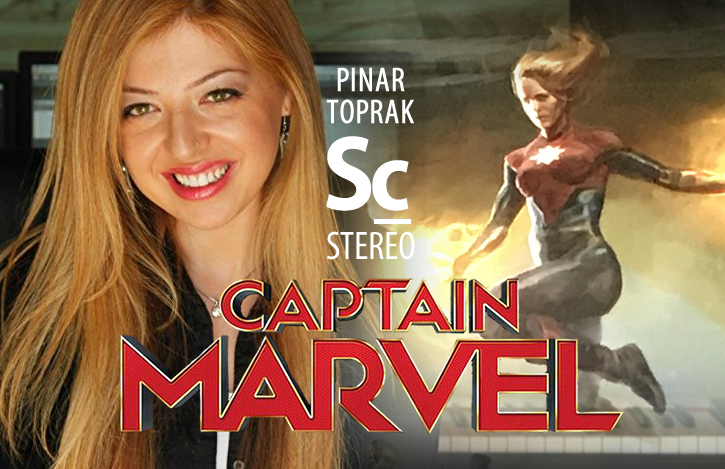 How important is the hiring of Pinar Toprak for Captain Marvel? Soundcast Stereo (Ep. 29) Composer Pinar Toprak has been signed to write the original score for Marvel's upcoming feature film, "CAPTAIN MARVEL"- making her the first female composer to be hired to score a major super-hero film. Kristen Romanelli and Christopher Coleman discuss the context of this move by Marvel and its repercussions. They also examine how big of a deal this move is for Pinar Toprak, herself, the film, Marvel Studios, and for the fans. 07:10 - How much pressure? 12:12 - What other female composers? 16:18 - Has the glass ceiling truly been broken? 21:06 - How important is this for Pinar Toprak? 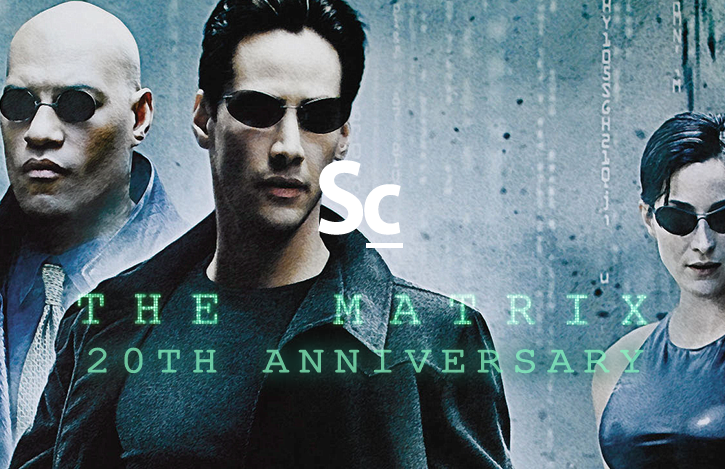 22:43 - How important is this for the movie? 25:42 - How important is this for Marvel Studios? 28:04 - How important is this for the fans?